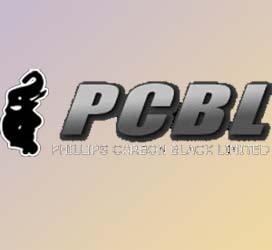 Phillips Carbon Black Ltd has informed that the authorised Committee of Directors on April 30, 2010, has issued and allotted 49,64,376 Equity Shares of Rs. 10/- each, fully paid-up at a price of Rs. 200/- per share aggregating to Rs. 99,28,75,200 to Qualified Institutional Buyers in terms of Chapter VIII of the Securities and Exchange Board of India (Issue of Capital and Disclosure Requirements) Regulations, 2009.